We've been searching for years trying to find lower cost turntables that didn't sacrifice sonics for a lower price. There was massive pressure on their reputation if these tables and phono stages didn't live up to Mobile Fidelity's history. We admit it, they did it. Two incredible tables from $999-1799.00 with tech that just shouldn't be possible at that pricing. Phono stages $249-499 (with Class-A HP amp) and Stellar Handmade Cartridges. You will not be disappointed. Shop Now. The entire line of iFi is now at True Audiophile. 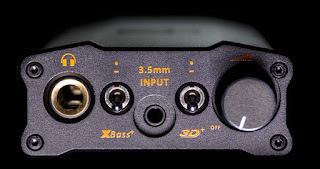 What separates these products from the normal inexpensive audio products is they were designed by Audio Guru's who regularly design quite expensive gear. They took all their knowledge and many of the superior parts - like an incredible list of the best of the best for each section - and put it into products that sound way beyond their price. They regularly put to shame gear that's astronomically more than these. We had our Headphone experts listen to loads of headphone amps and had to drop many quite famous names because these flat out beat them. The phono stage is a jewel outperforming ones double to quadruple their price. Don't miss out! Wonderful presents that show you know your sound. Tis the season to give and we're starting with Audiophiles. 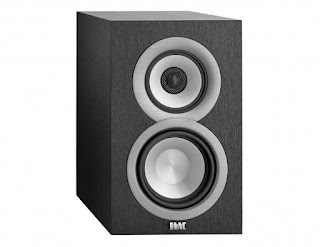 Save up to $100 on ELAC speakers. 2-Week Sale on ELAC speakers and electronics! August 2-week sale on ELAC. 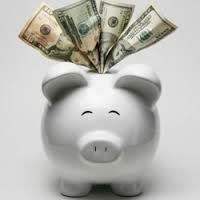 Save up to $70 on speakers and electronics C|net has called the best budget speakers available. Shop now before it's too late. Summer without Music? Nah. Time for the ELAC Summer Sale now happening at True Audiophile. 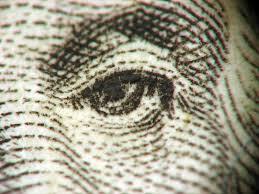 Get the best speaker for the money for even less money. 2017 TAS award at the LA Audio Show: Best Sound (for the money): Andrew Jones’ new floorstanding Elac Andante speakers ($5k) paired with eminently affordable Audio Alchemy electronics produced astounding bass and the most natural imaging of the show. 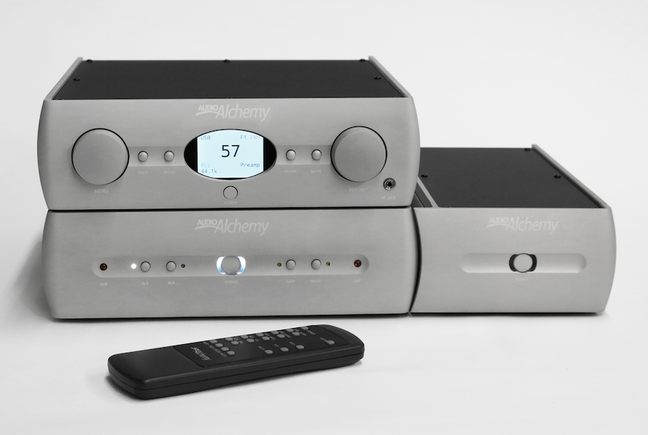 While we await arrival of the speakers the Audio Alchemy electronics are in stock now at True Audiophile. Fathers Day Sale on HiFiMan 400i Save $200. 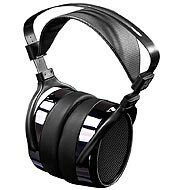 We have a sale on many HiFiMan headphones not listed on our site. Just email us! Have a Happy One all you Dads. Get your well deserved set of headphones from the World's leader in head sound. 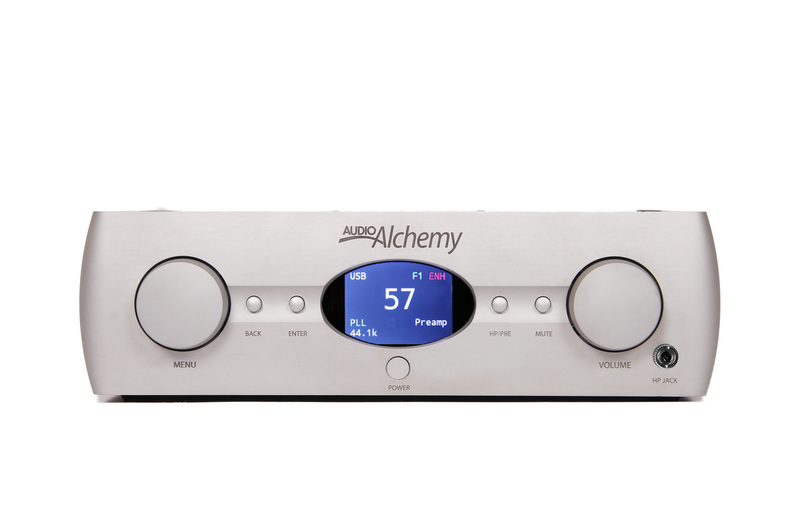 Audio Alchemy wins TAS 2017 Editors Choice award for amps $1000-$3000. 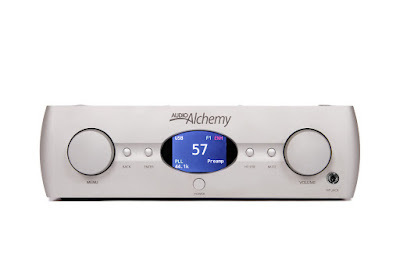 For the second year in a row Audio Alchemy wins Editor's Choice Award. DPA-1 and DPA-1M $1995 and $3990/pr. Own one with a couple clicks.